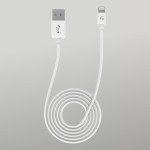 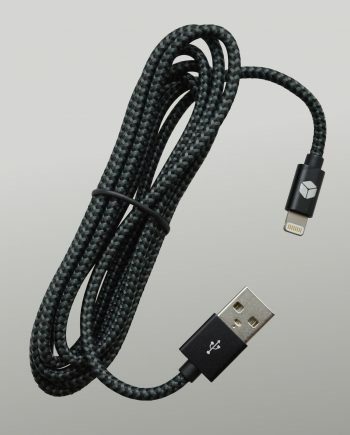 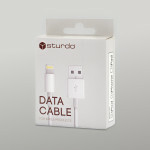 Sturdo brand brings you an original lightning MFI cable for iPhone, iPod and iPad with Apple license. 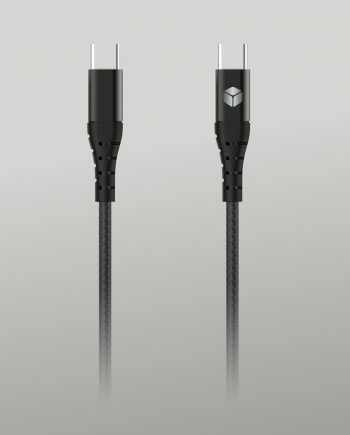 MFI certification of original connector ensures 100% sync with iOS 8 products, Apple devices and with the device of the new generation of iPhone and iPad. 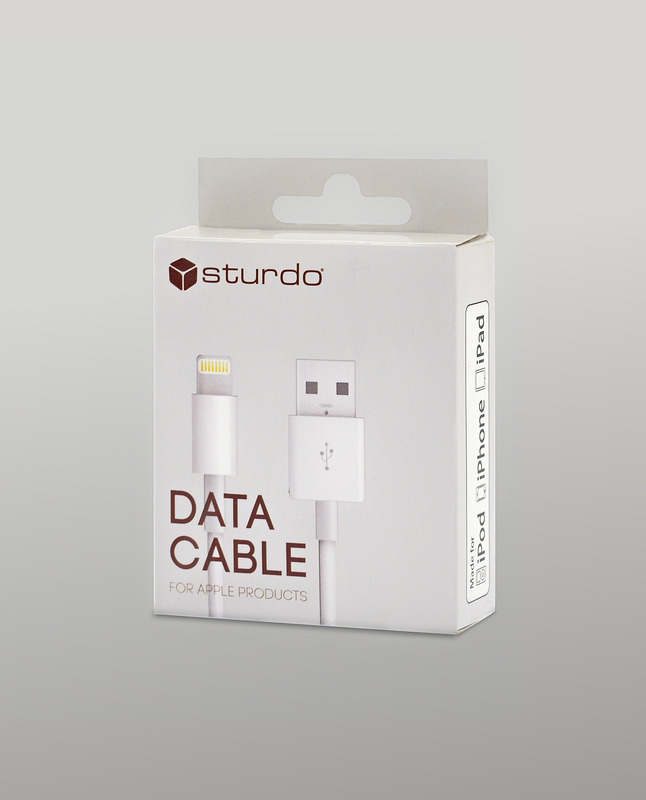 Lightweight and highly durable design of Sturdo Data Cable allows for easy data transfer. 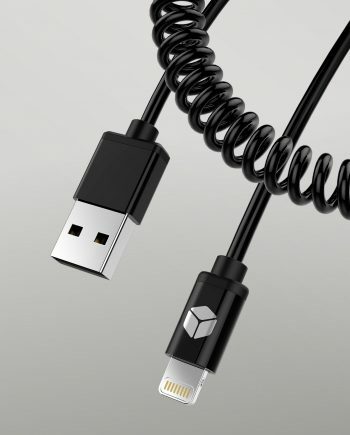 Thin Lightning connector is designed for connection of MFI connection cable to the device without the need for removal of the protective cover. 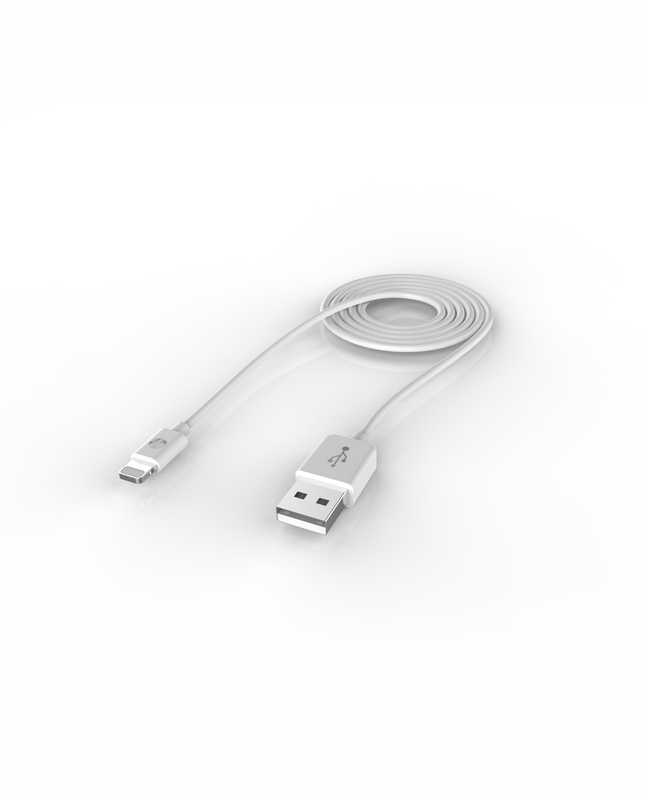 With the MFI cable, you do not need to worry anymore about updating the operating system on your Apple device. 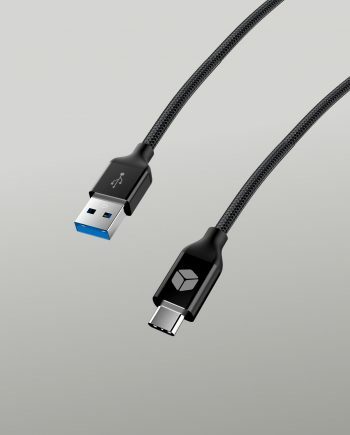 MFI certification ensures compatibility of the data cable with all, even the upcoming OS versions. 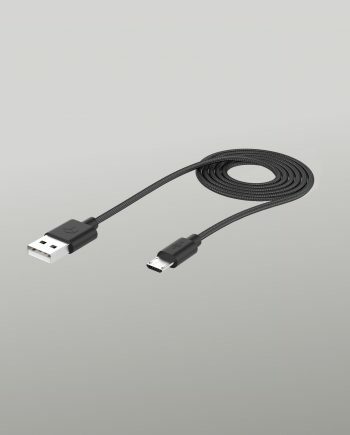 Data cable has the optimum length of 1 meter, which is an asset that you will gladly welcome, for example when charging the device in a vehicle. 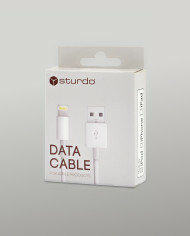 It will take care of the quality data transfer (photos, images, videos, etc.) 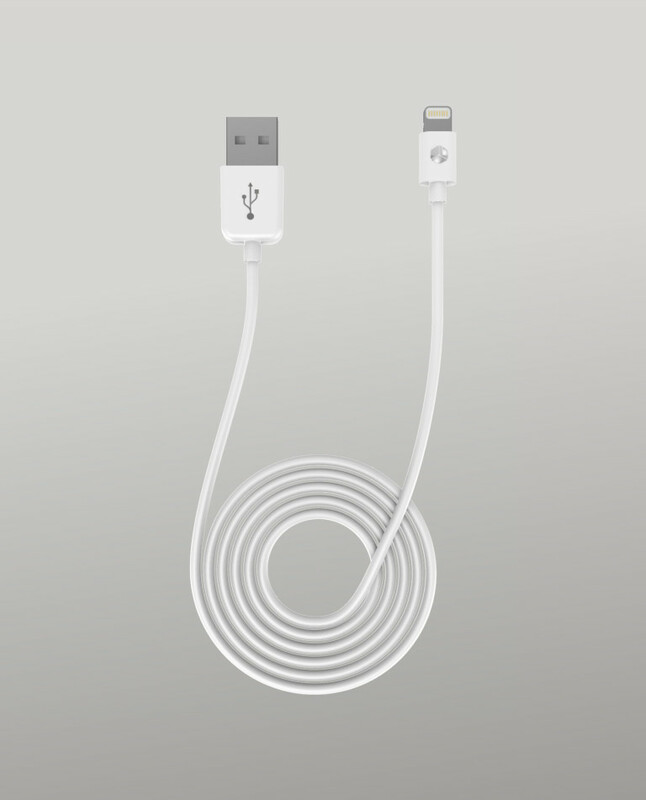 between Apple devices with such love as belongs to them.